Last night, Google released a pretty significant local search algorithm update. Google told us there was no internal name for the update, but now that we see that it was fairly significant, we decided to give it a name: Pigeon. Pigeon is the name we decided on because this is a local search update and pigeons tend to fly back home. When the Google Panda update launched, there was no official name from Google, so we named it the “Farmer” update. A few days later, Google told us they internally named it thePanda update. So we switched names from Farmer to Panda to avoid that confusion. 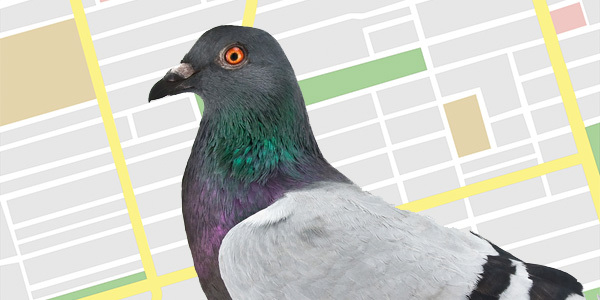 Since this update was nameless at Google, we named it the Pigeon update so that we have a name to reference in the future. For more details on this update, see our story from last night. This entry was posted in SEO, SEO Onpages and tagged search engines marketing, seo, smo.